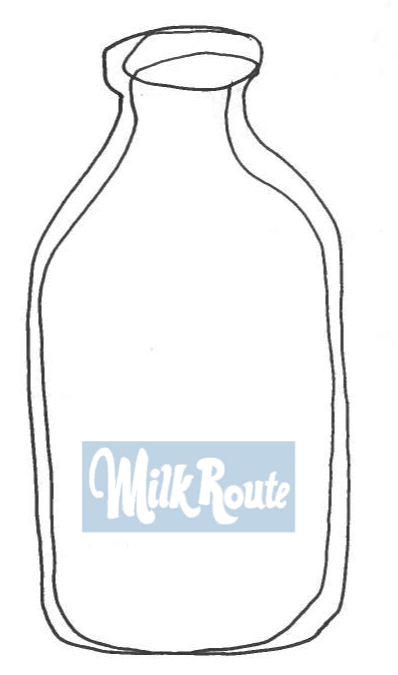 Milk Route (formerly known as Writers’ Forum) is the English Department’s student reading series held on occasional late afternoons throughout the year. An homage to Carl Sandburg, who at the age of thirteen left school to get a job driving a milk wagon so that he could assist in supporting his family, Milk Route honors the transitional period in which our senior writing majors may find themselves. While finishing their studies at Knox, they also are beginning their lives as adults, discovering new experiences in jobs, graduate programs and cities of residence. All the while, too, they are still making room to make their art. Students and faculty gather for these formal readings, which offer senior writing majors an opportunity to share from their own work. In conjunction with an upper-level creative writing workshop, participation in Milk Route fulfills the College’s Oral Competency requirement for writing majors. Check out the Schedule of Events page for dates, location and to see who is reading. Questions? Contact Milk Route's Faculty Advisor, Chad Simpson.